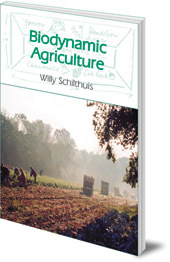 A concise and illustrated introduction to organic agriculture which shows that biodynamic crops are healthier and longer-lasting than conventional crops. Biodynamics is an internationally recognized approach to organic agriculture in which the farmer or gardener respects and works with the spiritual dimension of the earth's environment. In a world where conventional agricultural methods threaten the environment, biodynamic farms and gardens are designed to have a sound ecological balance. This concise and fully illustrated book presents evidence that biodynamic crops put down deeper roots, show strong resistance to disease and have better keeping qualities than conventionally produced crops. 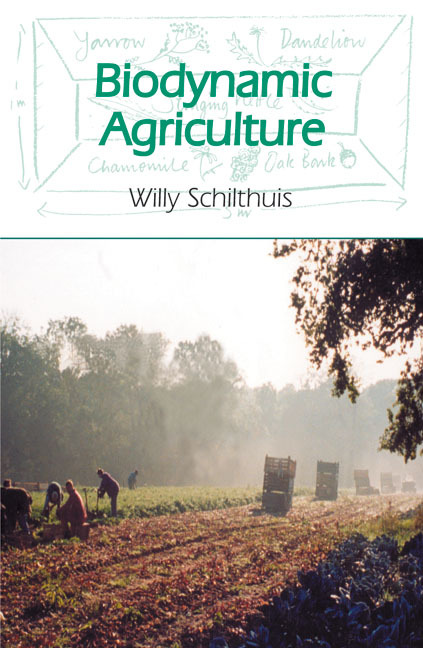 Willy Schilthuis was president of the Dutch Biodynamic Association for twenty-five years. She has written several books on biodynamics.